Load up the camera, smartphone, etc! 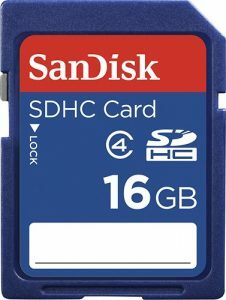 Best Buy has your choice of Sandisk 16GB SDHC Memory Card Sale Priced starting at $4.99 with Free Shipping. Or buy online for in-store pickup. $9.49+shipping at amazon. Rated 4.5 out of 5 stars. 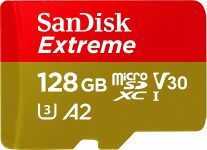 Faster UHS-I 3 spec cards capable of recording 4K2K video at 30 MB/s minimum write speed (more info here). Speeds up to 48MB/s.